The Schlage Avanti Lever Non-Turning Lock in Antique Pewter is commonly used as a decorative pull for doors that don't require latching. The Avanti Lever's sharp curve adds drama to any space, and our rich Antique Pewter finish adds an extra touch of sophistication. Plus, it's been designed and tested with strength and durability in mind. 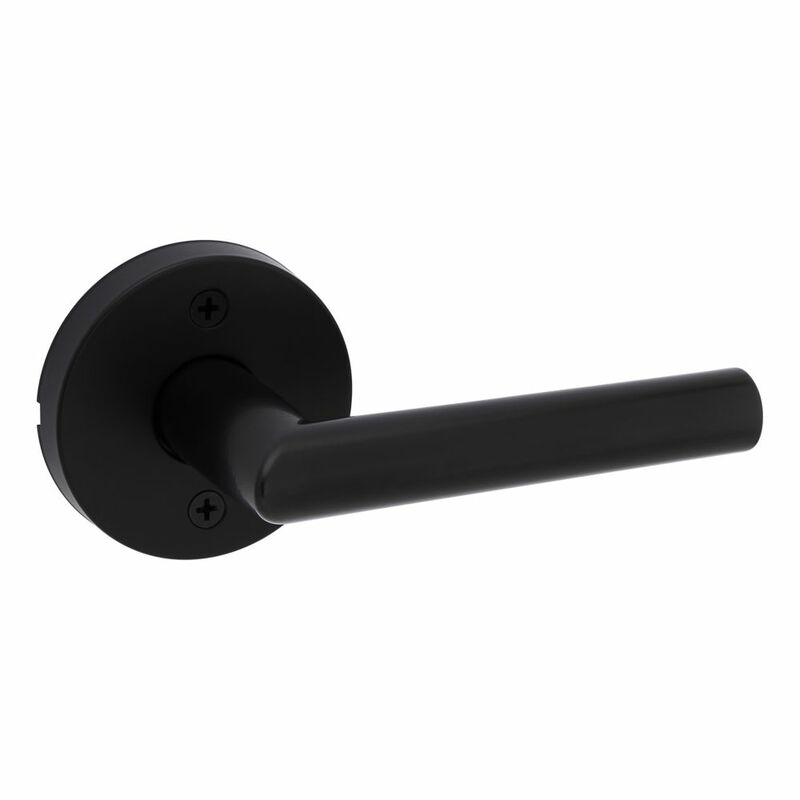 Milan Dummy Lever in Black is rated 2.0 out of 5 by 2. Rated 1 out of 5 by Momofboys from :( I was SO excited to buy these for my new hall closets. The poor screw hole locations resulted in my contractor scratching up the black dummy levers with his drill. Every time I open the doors I feel it and sad about how much I paid and that the levers were dented up from day one.